‘Connecticut just so happens to be a great location for trail races being centrally located and within driving distance of large populated cities within multiple states. More than 800 miles of trails and Trail 2 Trail Racing happens to put on competitive trail and endurance racing utilizing these trails. It attracts participants from the Greater New York, Boston and Philadelphia area as well as multiple distant states and internationally. It has a reputation that lives up to it’s slogan “We Don’t Do Easy” since not only does it traverse fast and enjoyable winding trails, there are challenging steep climbs with 1000 ft elevations winding through routes along riverside trails and high cliffs where many have underestimated its challenge. Many have run these races and sworn them better than any man-made obstacle course and there are certainly some dedicated Trail 2 Trail veterans who return year after year, always looking forward to the next race or new location. This series gets better and bigger each year, attracting runners from further afield and creating routes that both challenge and inspire. It has slowly evolved into one of Connecticut’s most challenging set of races in any sport and has transformed into a fantastic growing community of both alumni trail runners and newly minted trail runners who get hooked on the trail each season. You will run among many fellow trail runners of varying experiences and fitness levels. Everyone has their own purpose for running. 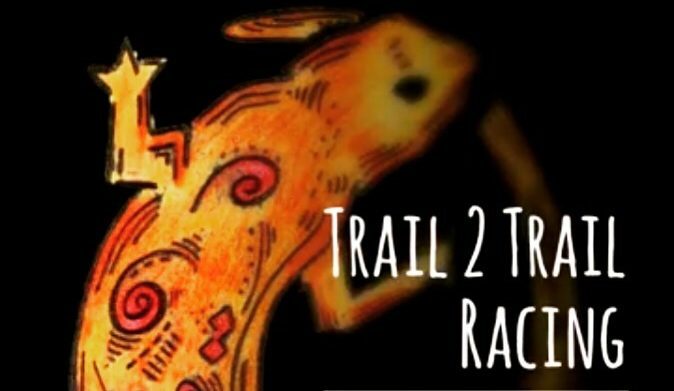 Some racing against other runners as a single event, for the whole string of T2T series events, nationally or internationally to gain points for the Trail Runner Magazine Trophy Series, and/or racing against yourself – competing for that predetermined personal goal you have set out in anticipation leading up to the event. For what ever reason brought you to the race, most importantly you are part of a trail running community that in known for its camaraderie, reaching similar goals of personal achievement and trailrunner fellowship. For what ever reason you came to run… the most important is to have fun and great trail run. It is your race, enjoy it! !